When I was a young mom starting with just a couple of younger children I knew I wanted a way to get the Word in my heart and my children's hearts. We had this cute little box on our kitchen table that we would open up during breakfast and one child who was picked that day would be allowed to open the box, pick a card and read it for the whole family. It was nice because it wasn't overwhelming and it was easy (since I didn't have to pick it and do one more thing on top of all the things I had to do with little ones underfoot) but over the years I learned a variety of ways to teach them and it has definitely helped! But let's start with they why first---because we usually don't do anything unless we understand why we should do it or how it would benefit us first. 1. Jesus knew Scripture - All throughout His time on earth He quoted Scripture and knew it. 3. We are told to - We are told to have the Word of God dwell in us richly, memorizing is a great way to do that. 4. 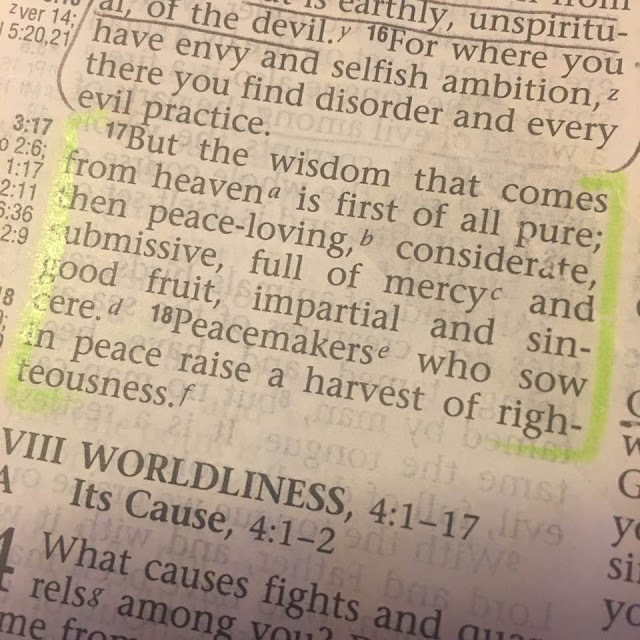 Helps us in times of temptations - Jesus used Scripture when He was tempted and we should too, knowing it can help give us victory in the daily battles. 5. 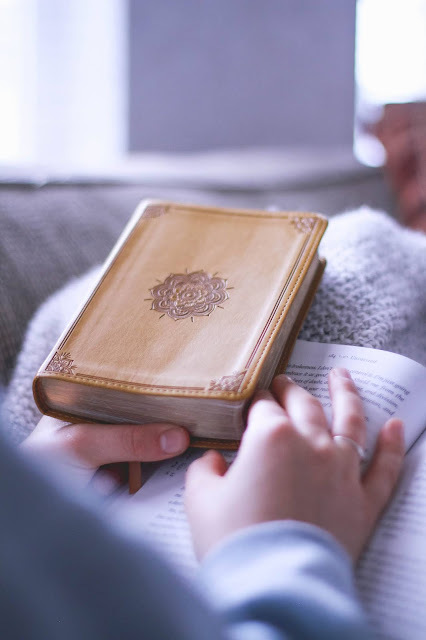 Helps us renew our mind - Instead of thinking in our old ways of worldly thinking, we can renew our mind with Scripture as we better know it and hide it in our heart. 1. 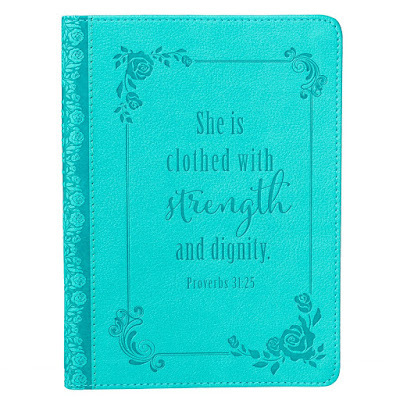 Write it down - in a notebook or journal like the one pictured below. 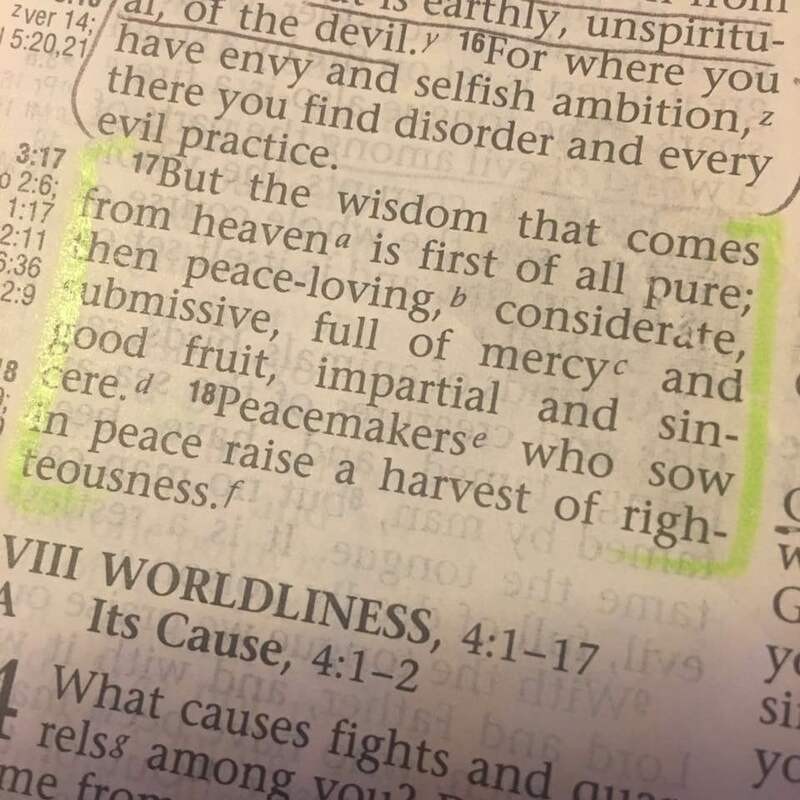 I know many people who like to keep a record of verses they memorize and some who even like to practice their fancy cursive handwriting or calligraphy as they do so. 2. 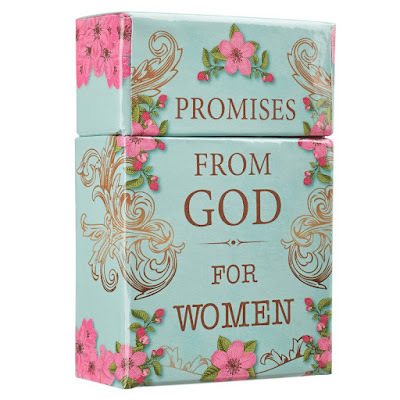 Write it down in a place you can actually see it --you can grab a sticky note and leave the verse you are trying to memorize in your bathroom on the mirror or write it down on a chalkboard or eraser board in your home. Every time you pass it will encourage you to memorize and retain that verse. 4. 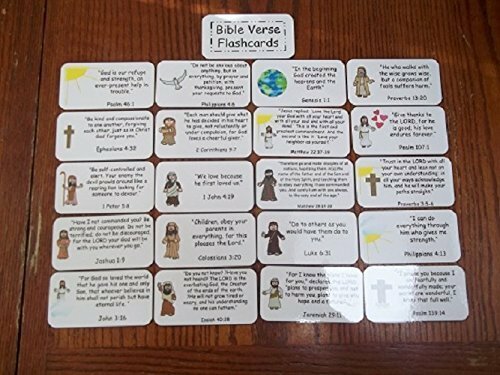 Framed verses throughout the home or Bible wall art - some like to print off a verse on their printer and insert it into a picture frame while others like to use Bible wall art. 5. 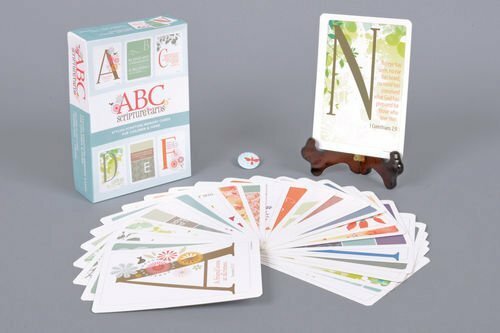 Use flashcards - If you are trying to memorize verses as a family or with younger children, you might want to try to use flashcards. They are fun to use and can be challenging. 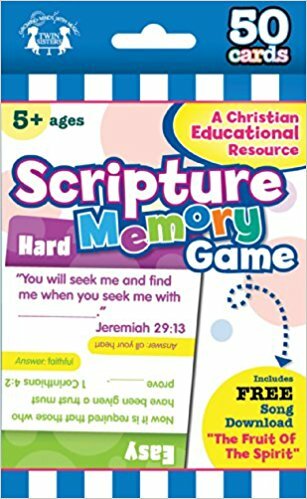 Where you can fill in the blank making a game of it to see who can learn the most verses in the shortest amount of time. 6. 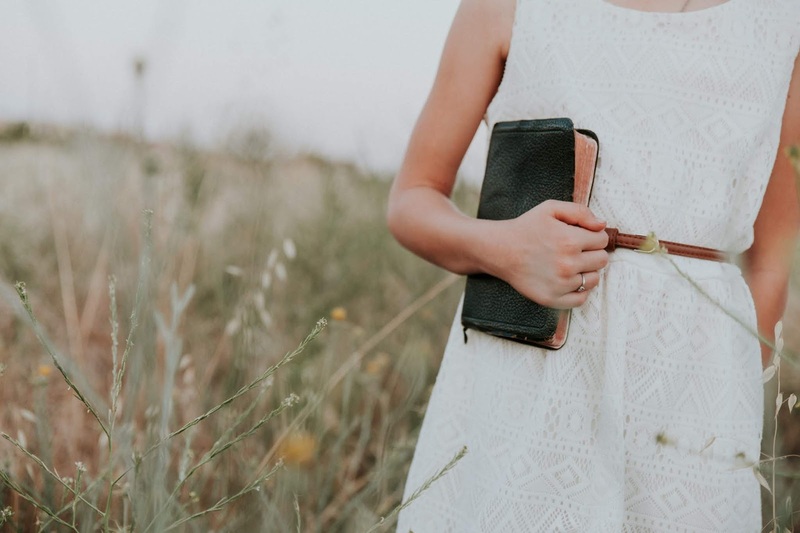 Learn in a group setting - for several years we sent the children to AWANA at our local church and they memorized Scripture with other children whose families also attended. 7. Learn it in song - Think about how quickly your children learn songs they hear on the radio or on the radio. Playing music in your home that use Scripture is a super easy way to also learn God's word. They have music for babies, children and adults. What ways do you memorize scripture? 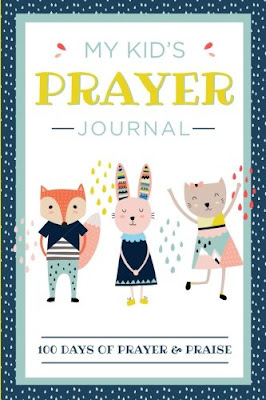 Write down the verse or passage, then each day, "disappear" (scratch out) a predetermined number of words, reading the verse each time you cross out a word. Look for repetitions or lists and make a mental note in your memory muscle - or use that as part of our meditation, writing it down. After cross out the words for the day, recite as much by memory as you can. Also, record your recitation then check yourself against the recording. A good review, or even part of memory work, is to use a card to hide the words, then as you recite, reveal each line, checking yourself as you go. And there are more ways . . . ;-) Thanks for this encouragement.